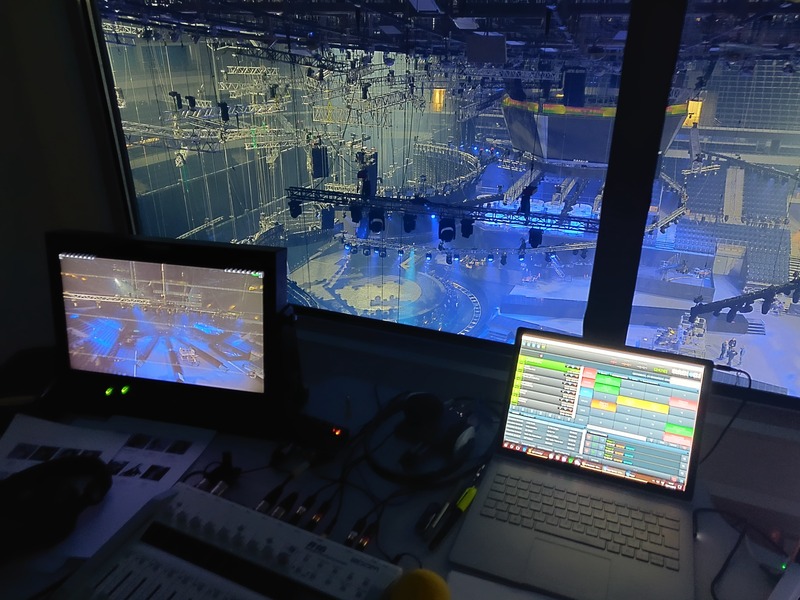 Radio Six International will be broadcasting the final of the Junior Eurovision Song Contest 2018 live from Minsk, Belarus. For a fifth year in a row Radio Six International will be providing international radio coverage of the Junior Eurovision Song Contest in conjunction with the Belarusian national broadcaster and the European Broadcasting Union. The live broadcast is in association with ESC Insight, with Ewan Spence leading the commentary team, while Sharleen Wright and Ben Robertson will be providing analysis. Coverage of the competition will start live from Minsk at 14:45 GMT, with a 15 minute build up show. The build up will feature special guests, including Jon Ola Sand, and after the show has finished they’ll go over the highlights from the final. Radio Six International’s coverage will also be simulcast on World FM in New Zealand and on FunKids Radio on DAB throughout the United Kingdom.